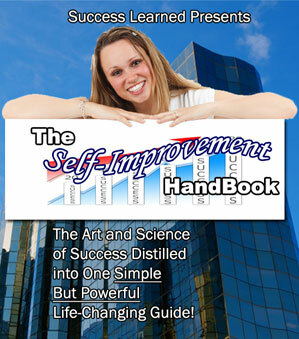 Learn Personal Development Skills Free. Here’s Why Personal Development Programs Do Not Work! Do You Need A Life Coach For Personal Development? Will Smith talking about his success mindset and personal development!